Inflation. Interest rates. War. The dollar. Stock market risk. These are just a few economic and geopolitical indicators that influence the price of gold. At a given time, certain indicators may receive more attention than others depending on how current events unfold. Currently there are three large issues that gold investors, and investors in general, are watching particularly closely. 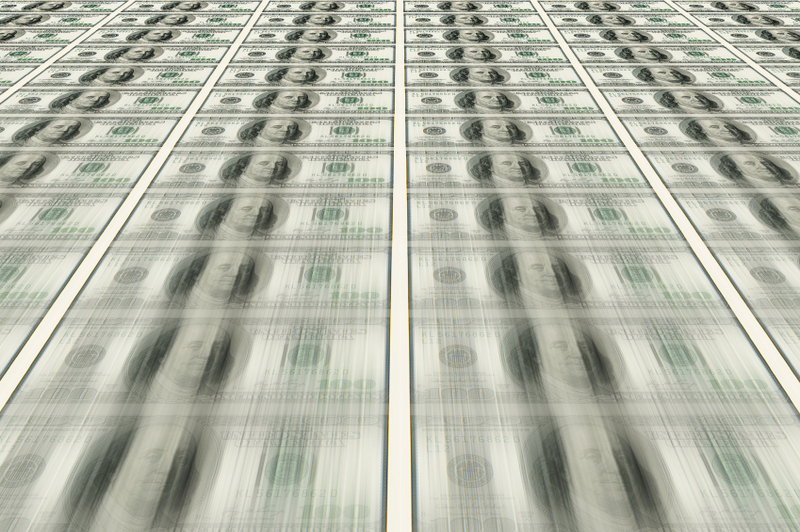 An issue currently on many investors’ minds is if or when the Federal Reserve will raise interest rates, which have been at near-zero levels since 2008. Investors and the media pick apart any statement by the Fed regarding the matter, trying to decipher where the central bank stands. The slightest change in language is enough to send markets into a frenzy, and gold is no exception. There is debate over whether higher interest rates are bullish or bearish for gold, but regardless, it is a key factor influencing the gold price right now. Data released Friday showed the U.S. Consumer Price Index, a common measure of inflation, rose slightly in March. 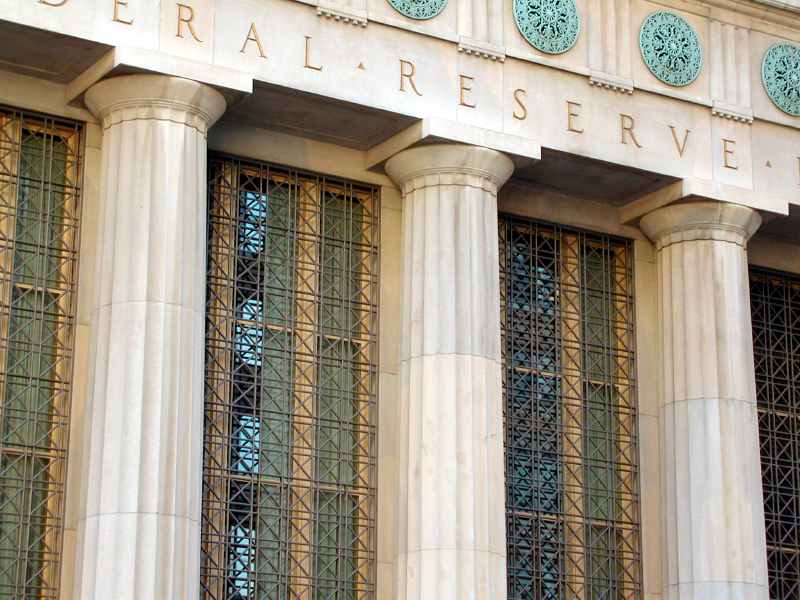 The Fed has stated several times that raising interest rates depends heavily on inflation hitting the central bank’s 2% target, so the news led investors to believe a hike could come as early as June. 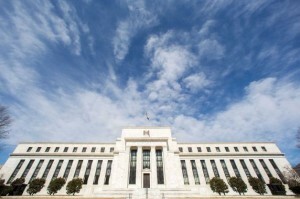 Other weak economic data, however, suggests it may not occur until later in the year. Greece is in serious debt and currently risks a default unless a bailout agreement is reached with the European Central Bank (ECB) and the International Monetary Fund (IMF). The possibility of Greece leaving the euro, which the media has dubbed a “Grexit”, has already boosted safe-haven demand for gold. 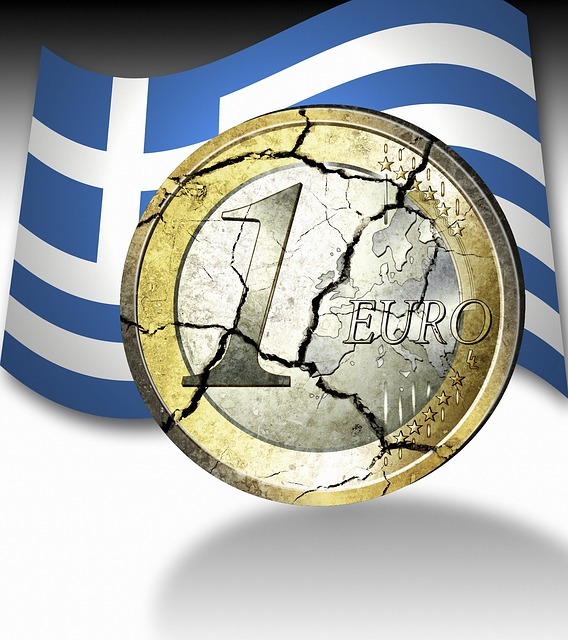 A Grexit occurring could send panic throughout the eurozone’s economy and drive investors further toward gold. Julian Jessop, head of commodities research at Capital Economics, believes a Grexit will send gold to $1,400 by 2016. Jessop also fears other European countries could follow Greece in leaving the euro. Greece hopes to reach a deal with the ECB and the IMF before the April 24th Eurogroup finance ministers meeting in Riga, Latvia. On Monday, the Greek government ordered public entities such as state-owned companies and public pension funds to move their cash reserves into the central bank. While many other currencies around the world are being printed and devalued, the U.S. dollar is showing record strength. Gold tends to have an inverse relationship with the dollar, so the recent strength has been putting downward pressure on gold. However there is also concern about the dollar being too strong, which can hurt American companies that do business overseas and push investors out of equities and into gold. 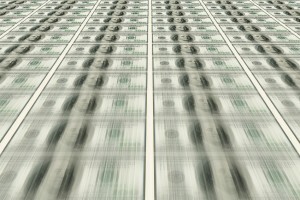 After a slump over the previous week, the dollar rose sharply on Monday as the euro fell amid concerns about Greece. No matter what may be going on in the world, gold will always be a safe haven from uncertainty. Call American Bullion today at 1-800-326-9598 to find out how easy it is to own physical gold.